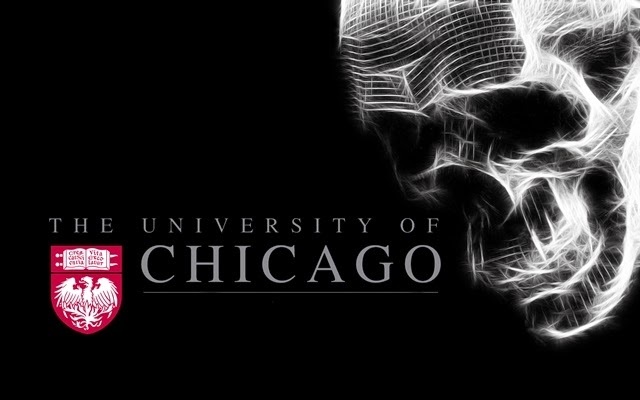 The university of Chicago was under a massive cyber attack where unknown hackers breached into the computer networks stealing person details of staff and students. According to reports the duration and exact date of breach has not been disclosed, but a letter from the university officials shows they learned about the breach on January 22, 2015. The stolen database contained social security numbers, names, marital status, usernames, gender and employee identification numbers. Initial investigation revealed the data belonged to students from the Department of Medicine, contracted, former and current employees.